People now a days are always in a search for a new and current trended products and services. They often dislike old patterns and trends because they also need to prepare themselves up to date for the people whom they have a business or personal relations. To maximize the level of display we should take the advantage of the people who always being busy in creating trendy stuff. 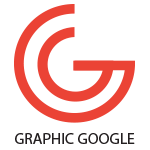 Like in graphic designing we always want to look a category that according to our desire and have whole related specifications. If we talk about a category like Mockup, then we can say that it is a class for displaying the images of products in a digital way and this category of Graphic Designing have superiority in forecasting. This is a very suitable and generous way of publishing the image of the product because it involves all the criteria and instructions so that seeker can get the whole idea and concept of the related product. 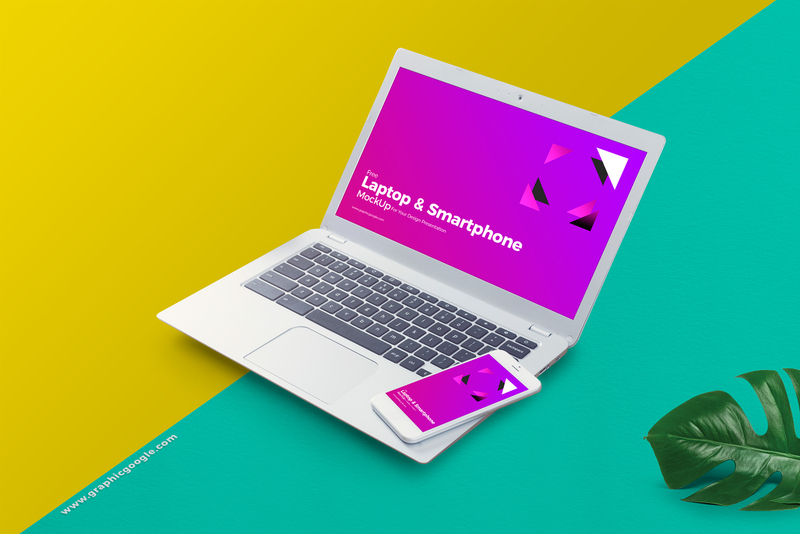 Now we are providing you the very stunning and marvelous Free Laptop & Smart Phone Mockup For Your Design Presentation that made according to your needs and will truly have all the specifications that you desired. You can get the desire result via smart-object layer. This mockup is best in branding and publishing and you will surely get your goals by utilizing this free mockup. So, never forget to watch our designs and the blog daily.